Uncle Vibes is a London based purveyor of the Funk in all its shapes and sizes and is head over heels in love with anything of a groovy inclination. 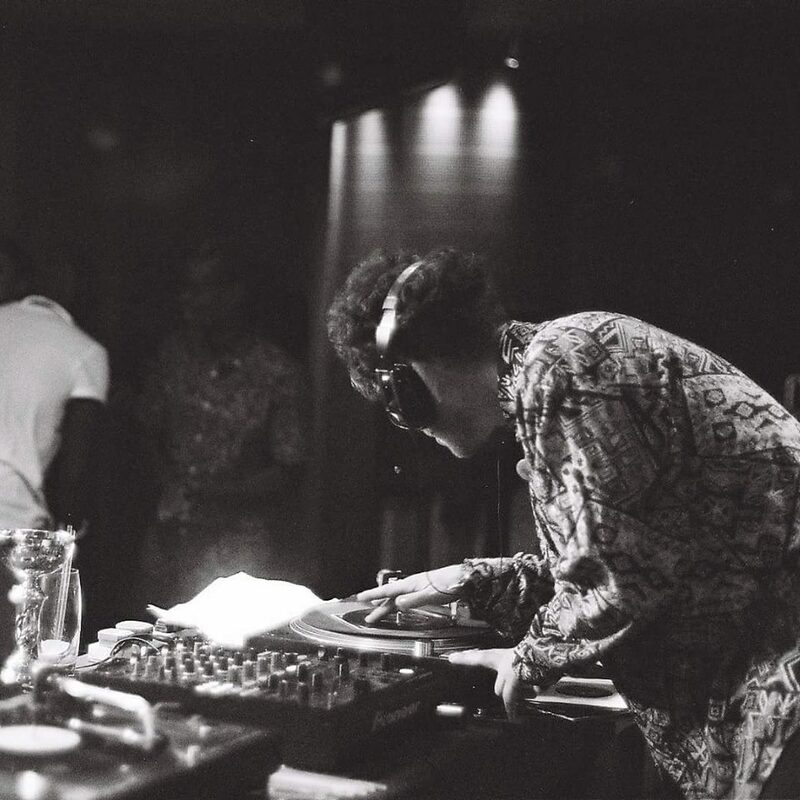 As a DJ, he has been blessed to spin his ever bourgeoning record collection at venues such as Ronnie Scotts, The Groucho Club, Shoreditch House, Soho House NYC, The Hospital Club and Passing Clouds amongst others and festivals including Secret Garden Party, Shambala and Boomtown. Feel free to have a browse for info about upcoming DJ sets, events, radio shows and the legendary #FUNKOFF's. "Tell me something to make me feel better, All of your dreams can become reality. My dial reaches full, but you've only been turning me halfway. Turn me up and alpha and theta waves will spew from your pores. Knowledge, peace, happiness and prosperity will be placed at your feet. Let's, let's create. Solve. Love. Accomplish and unify" - Roy Ayers.